At least two cats have tested positive for rabies in recent weeks in Illinois and Missouri, sparking health officials to remind pet owners to vaccinate their animals. 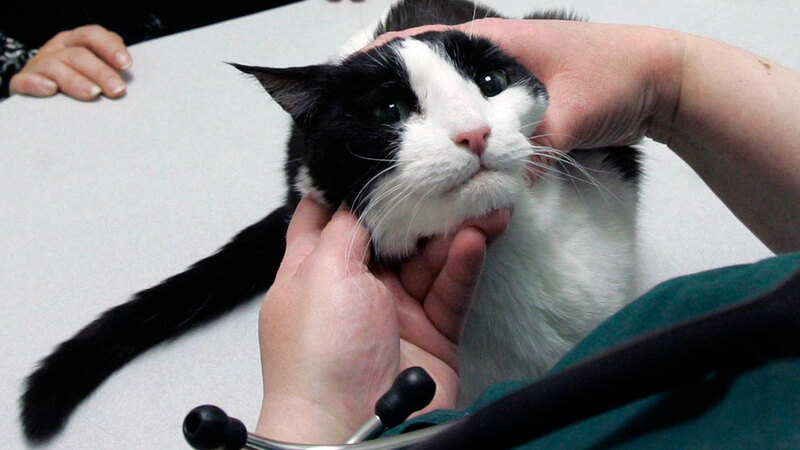 In the last two weeks, one adult cat in Ogle County, Ill., and one kitten in Cass County, Mo., have tested positive for rabies. Both cats were described as outdoor cats, according to Cook County officials. Cook County has confirmed 20 bats have tested positive for rabies so far this year. Last year, 23 bats tested positive for rabies in the county. Rabies is rare in indoor animals, but can be deadly.